Over $200,000 gifted to Texas Children’s Hospital! Due to the generous support from our sponsors and donors, we were able to gift over $200,000 to Texas Children’s Hospital! 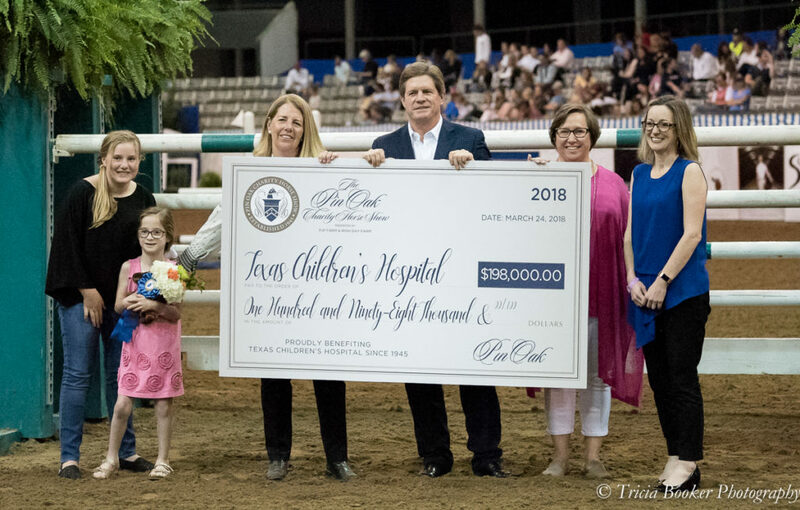 On Friday, March 30 at The Hildebrand Fund $30,000 Grand Prix, a check for $198,000 was presented to Katie Cooper of Texas Children’s Hospital. 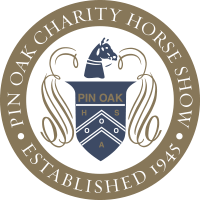 So, holding true to the old saying that everything is bigger in Texas, the Pin Oak supporters stepped and and donated additional funds to bring the total gift to a Texas-sized $200,042! Previous PostCarrida and Frankie Owens Own the $50,000 USHJA International Hunter Derby at Pin Oak IIINext PostSponsorship information now available!